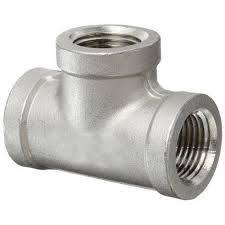 We, hailing from Mumbai, are the honorable entity instrumental in the manufacture and supply of the Pipe Fittings unbeaten range across the country. 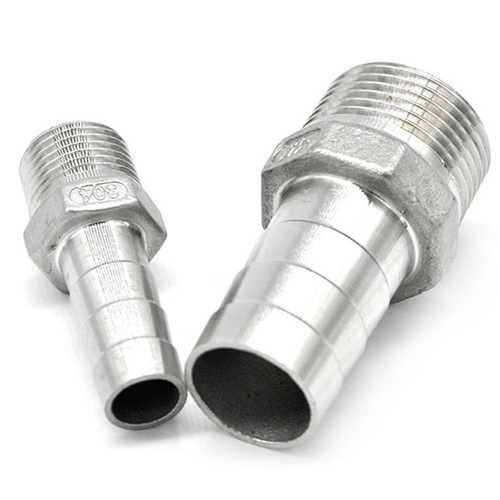 Our stock accommodates the Pipe Nozzle, Pipe Tee and other Pipe Fittings in plenty of stipulations, which match the defined standards of the industry. Moreover, the whole range can be customized to match the various preferences of the clients. And, we quote minimal prices.